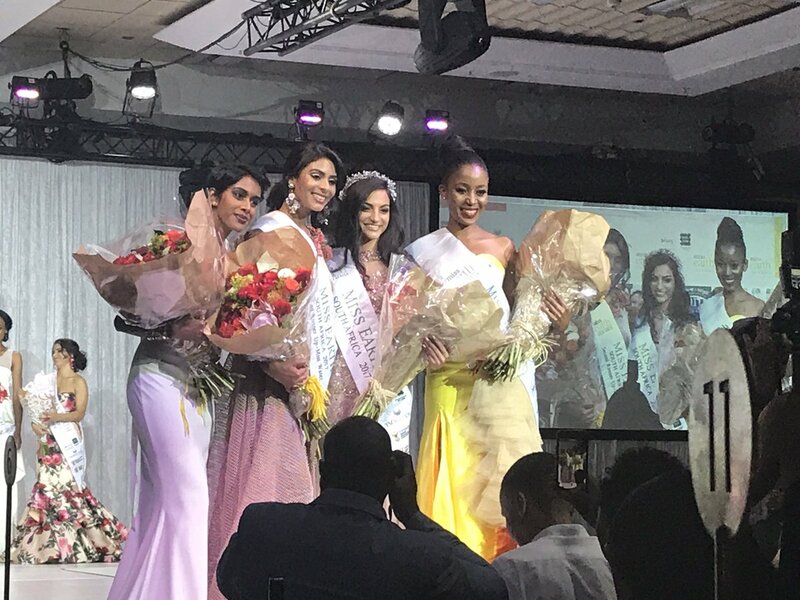 22 year old Irini Moutzouris has been crowned as Miss Earth South Africa 2017 during a glittering ceremony on 9th September 2017 at The Palazzo Montecasino, Johanneburg. She succeeded Nozipho Magagula, Miss Earth South Africa 2016 and a top 16 finalists at Miss Earth 2016. Irini hails from a small town, Klerksdorp, in the North West Province, South Africa. She will now travel to the Philippines to compete for Miss Earth 2016 pageant. 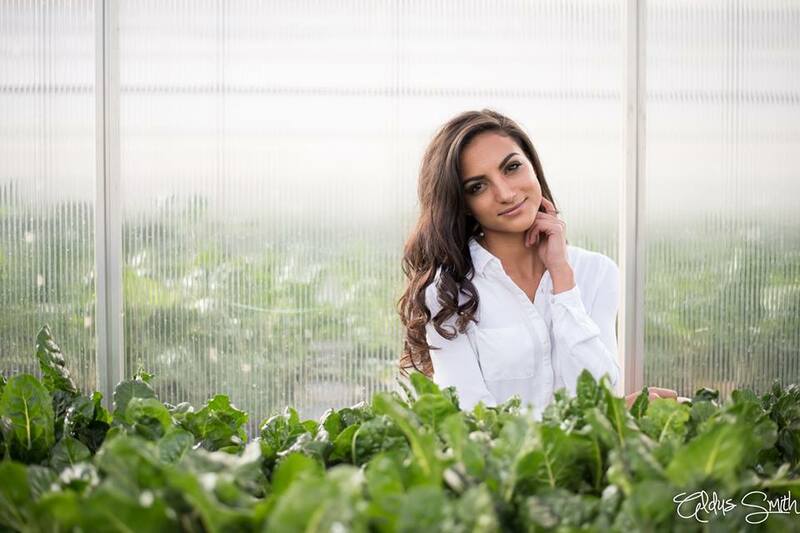 The new representative of South Africa for Miss Earth 2017, Irini Moutzouris, is interested in the field of education and wants to be a teacher. 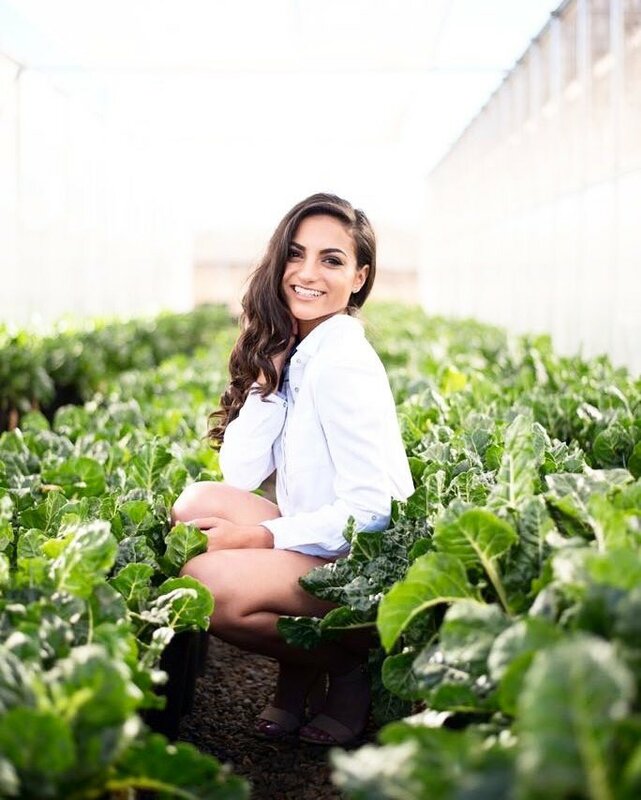 Food security is one of her main concerns and wants to create awareness about it to help create sustainable living in the community.